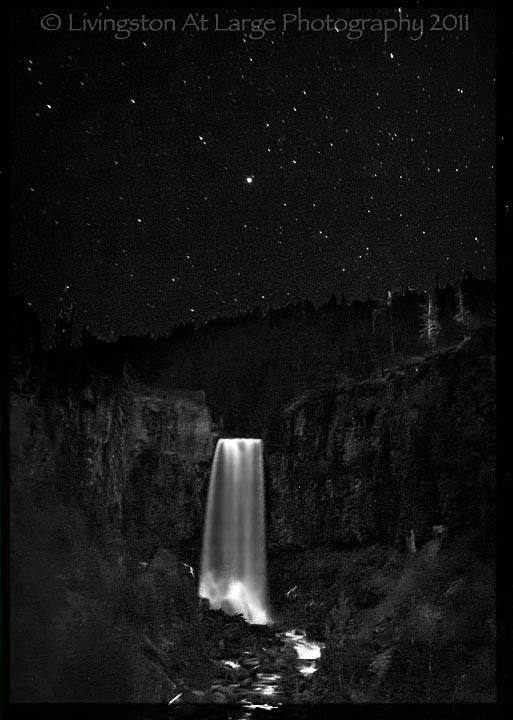 Tumalo Falls, another one of the places in Central Oregon that photographers from around the world have on their must see list, in the Deschutes National Forest, at 97ft tall, is an easy trip for fantastic photos. There are great river shots to be had at several stops along the way in and out of the falls as well as the trails above the falls. This last summer I found myself at this location four weekends in a row for different workshops. Every instructor went there and to Smith Rock! 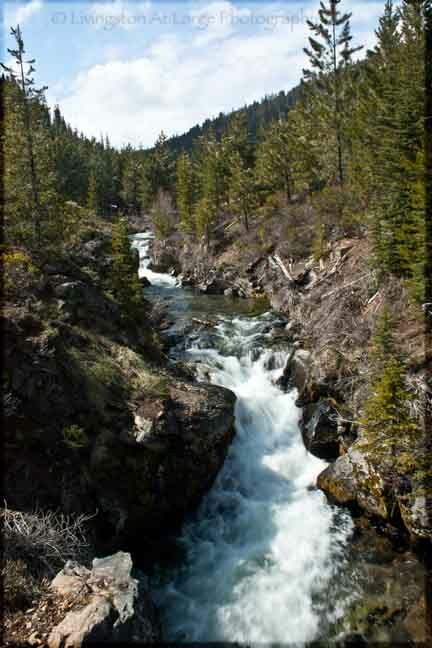 Please note that the waterfalls are NOT located in Tumalo State Park, which is located much further north near the town of bearing the same name. It is one of the easiest access waterfalls and the closest to town. Park in the parking lot and walk right up to the over look. You can also take a very short hike to the top of the falls. Or you can continue on to the other falls on the trail. 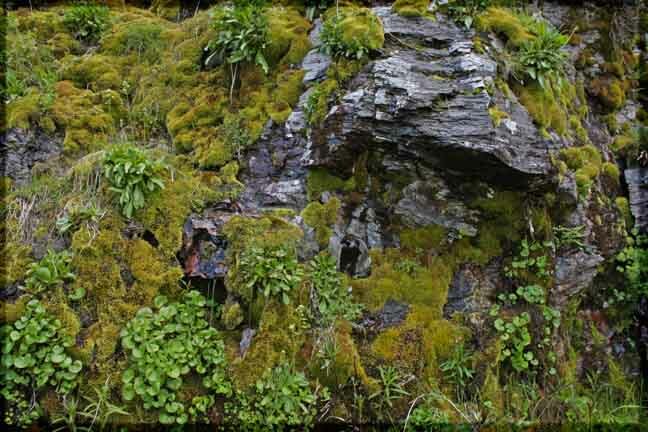 I am particularly fond of this location because I shoot a lot of stock photography and I can always find hikers. 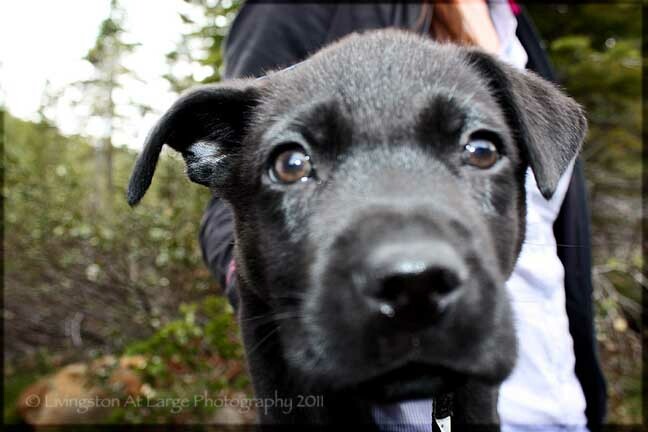 Sometimes even hikers wearing red…with a puppy! 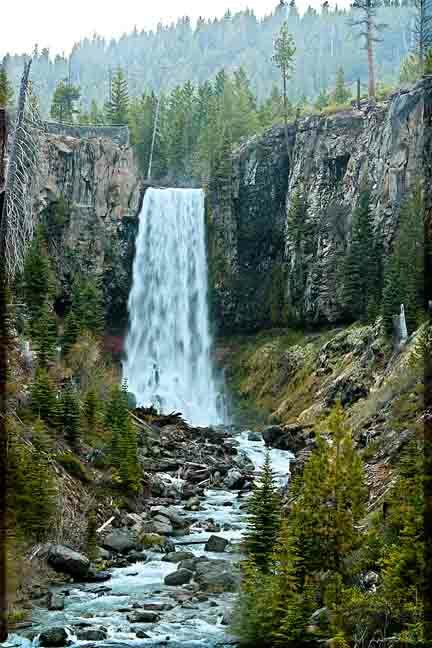 The waterfalls flow from Tumalo Creek and are in the Deschutes National Forest 15 miles west of Bend out on Galveston Rd (which becomes Skyliners road and then Co Hwy 4601 and then Tumalo Falls Rd), the last 2 ½ miles being dirt. It is one of the easiest access waterfalls and the closest to town. Park in the parking lot and walk right up to the over look. You can also take a very short hike to the top of the falls. If you are super adventurous, about 1/3 of the way up the trail on the right, there is a deer trail that goes off and runs along the wall of the cliff down to behind the falls. Kids run along it like antelope and scare the life out of me. I try to follow the advice of Eleanor Roosevelt “You should do one thing every day that scares you.” That trail always fulfills that quote. 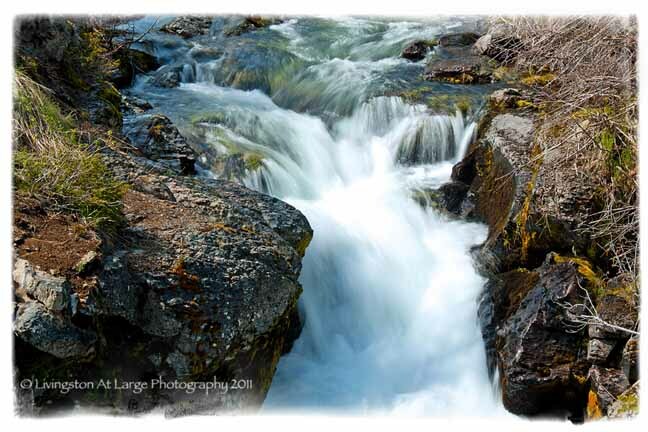 Still, it’s worth it for the great photographs of moss on the rocks and different angles of Tumalo Falls. However, it truly is a tiny trail and not for the faint of heart. The last time I went I chickened out because in the last 100 ft. It takes a steep downturn, it was muddy and I was at the end of a two-day workshop of hiking and photographing Smith Rock and Tumalo Falls and was just too tired to brave it again. As you go up to the main falls there is a trail off to the left that will take you up to the next set of falls. They are not as spectacular as the main falls but worth the hike. Another 4 miles and you are at Happy Valley. Which I have heard is wonderful and if you have pictures of Happy Valley. Please upload them to the gallery (as soon as I get it working) and show us! Upstream is a nice location for some water rocks and slow water photography and you can do this from the waterfall drop lookout up top. Star shooting is really something fun to do here. The easy access makes it safer than a lot of locations! The main falls are quite handicapped accessible. There is a disabled parking space with a straight wheelchair accessible walkway within about 50 ft of the viewpoint (and right in front of the restrooms). 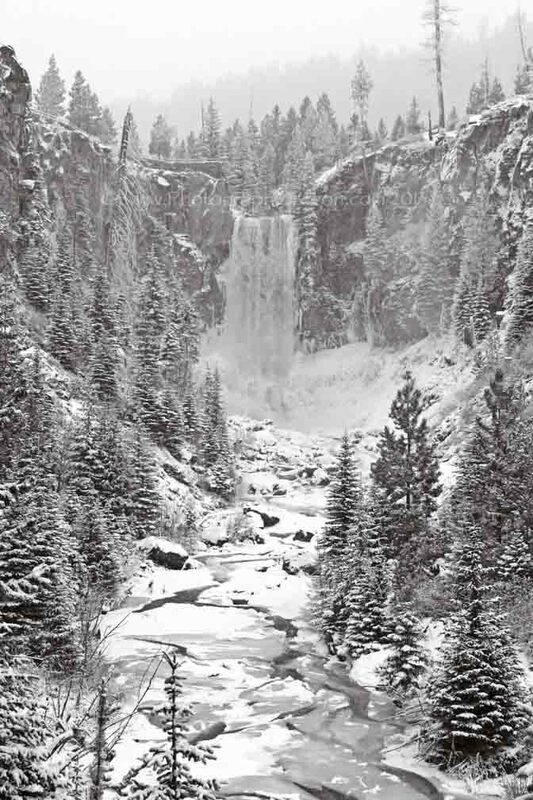 In the winter, the dirt road into Tumalo falls, off the main road closes once the snow gets too deep. At that point it is a two-mile hike in to the falls. They are spectacular with the ice dripping off of them if you can make the hike. There is wildlife at Tumalo Falls. Mule Deer, river otters (in the rivers coming into the park), eagles, snakes and other birds of prey and the occasional cougar, bobcat and even bears. There are often many people picnicking, hiking and dog walking, so if your goal is wildlife photography, plan to be there in the non-peak hours. 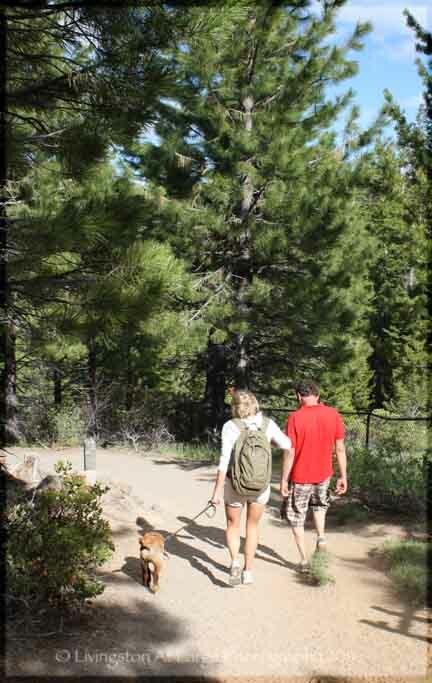 Passes are required on the Deschutes National Forest from May 1st until September 30th. During the remainder of the year, passes are not required at designated sites because of reduced services, low use and questionable access due to weather. Disabled Residents of the U.S., regardless of age, who have been medically determined to have a permanent disability that substantially limits one or more major life activities can get a lifetime interagency pass for free.